Interfaith Community Services » Over 60 Bicycles Donated for Holiday Adopt-a-Family! 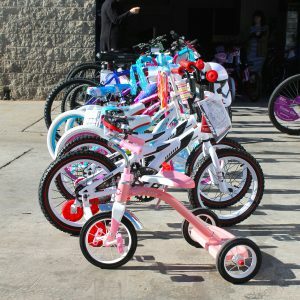 Over 60 Bicycles Donated for Holiday Adopt-a-Family! Interfaith’s Holiday Open House and Holiday Adopt-a-Family gift drop off may have “wrapped” up last week, but the Adopt-a-Family fun is still taking place this week! Over the course of the past week Interfaith has picked over over 60 bicycles! 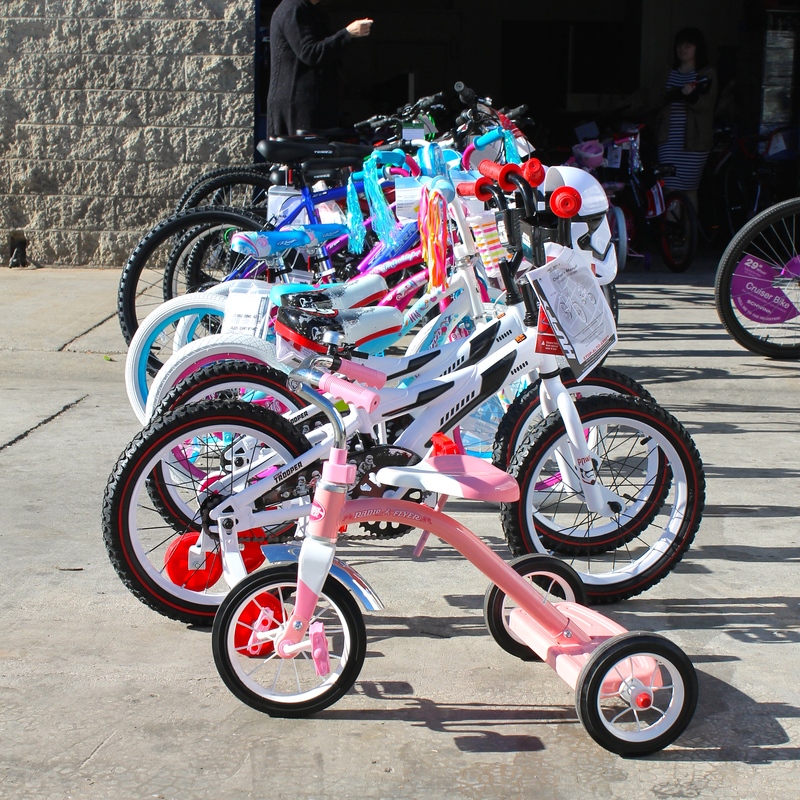 Each of these bikes is purchased for a specific Interfaith client, using donated funds from the clients Holiday Adopt-a-Family adopter. 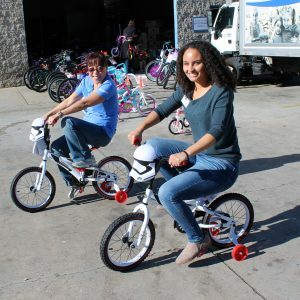 There are bikes for everyone including tricycles, bikes with training wheels, beach cruisers, mountain bikes and more! They also offer a variety of themes depending on the client the bike is going to covering everything from My Little Pony to Star Wars!